I’m happy to share this visceral experience and the inspiring story of the pilot that I flew with. To date, this is BY FAR the most amazing flight I’ve done! 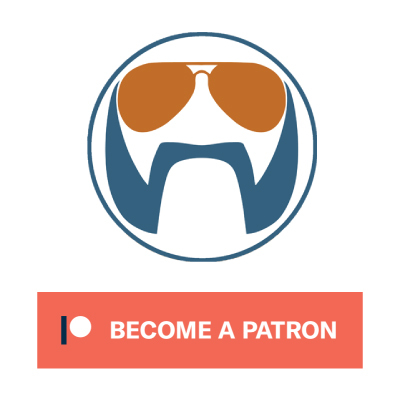 HUGE thanks to all those that have joined the Patreon campaign, and I’m honoured to announce that ForeFlight is the newest Flight Chops project supporter! I will use ForeFlight in future videos when needed, as I would any other useful tool, regardless of a sponsorship; but I think it is great that the support is not contingent of product use. Flight Chops will always be an authentic real world flying experience and I’m so thankful for the support coming from Patreon! We’ll continue to avail ourselves of all the resources that come from the generosity of supporters to make this thing grow! And thanks to Jared at Gauntlet Warbirds for being flexible with his schedule to make this work – it literally took all evening because the traffic and then rain caused serious delays beyond the already slow pace of production. For those that haven’t seen it, please check the Flight Chops Patreon page to find out how you can be a part of it!